Oftentimes we get so idea by the excited of a DIY project but have no idea where to start. Instead, try projects which aren’t needlessly complicated that can be done on the cheap. 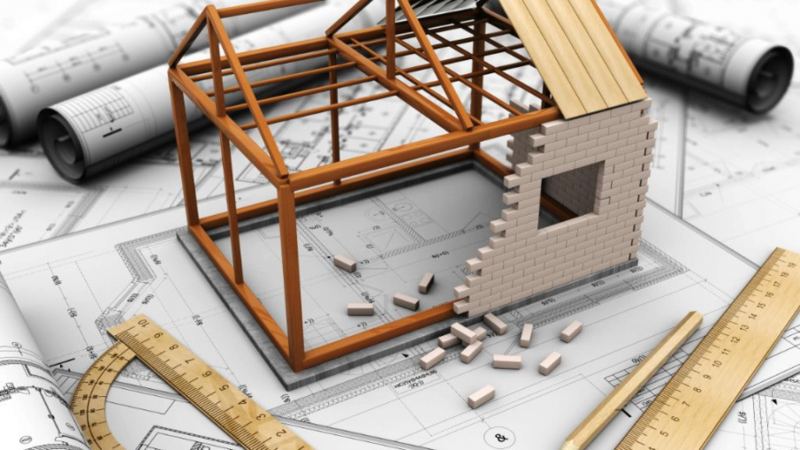 Whether you’re looking for a new project that won’t break the bank or you’re simply looking to get your feet wet with the DIY lifestyle, consider any of the following to be fair game. From letting natural light flood your home to blocking out pesky glares from the great outdoors, every home is expected to be equipped with a solid set of blinds. Relatively inexpensive and easy to manage, installing blinds is quick and painless project for first-timers looking to give their windows a bit more flair. From sheer shades to wooden blinds, there’s no shortage of styles to choose from for your particular space. Adding a fresh coat of paint to your home is always an attractive prospect, but what about the cost of paint and the sheer labor involved? If you’re new to painting, consider focusing in one area of your home to test the waters. There’s perhaps no better place to start than your front door, considering that such a project can improve the curb appeal of your home and won’t require more than a can of paint. Don’t wait until spring to start de-cluttering. Perhaps one of the most important and easiest DIY projects to manage involves cleaning out your closet once and for all. Installing closet storage solutions similar to what you’d see in an Ikea tiny apartment can be peaceful experience that doesn’t require much legwork. If you’re looking to get a bit more technical without getting too complicated, a new doorbell could very well be your first step to getting acquainted with wiring. Installing a new doorbell allows you to test your skills as an electrician and give your home a more personal touch. If you’re looking to invest in your home for the long-term, the exterior of your house most certainly matters. If you’re willing to dig deep without splashing too much cash, consider planting some low-maintenance shrubs (think: dwarf plants) that can spice up your front yard but won’t require too much upkeep. The more you plant, the attractive your home looks to passers-by and potential buyers down the road. Your first DIY project doesn’t have to cost an arm and a leg, nor does it need to take countless hours to accomplish. Instead, focus on smaller, simpler projects that you can easily wrangle and then move on to bigger projects down the road.